I have an AMAZING cookie to share with you to start out this year’s festivities. 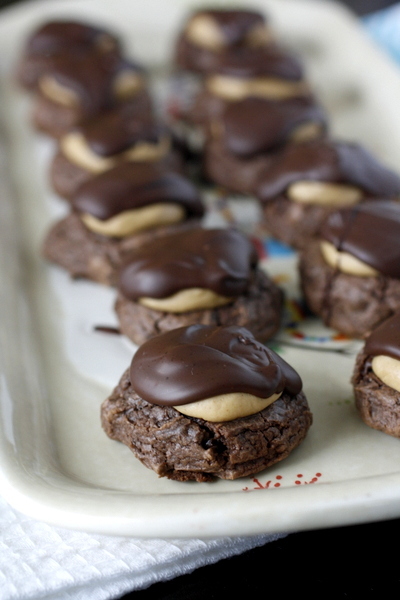 Let me introduce you to Buckeye Brownie Cookies! 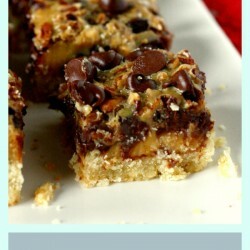 If you like buckeyes (or peanut butter balls, as we call them), there is no doubt you will love these cookies. 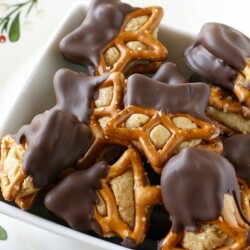 If you like the combination of chocolate and peanut butter (who doesn’t?? ), then these are for you! The cookie base is made out of brownie mix, and there is a little peanut butter ball stuck on top of each one. 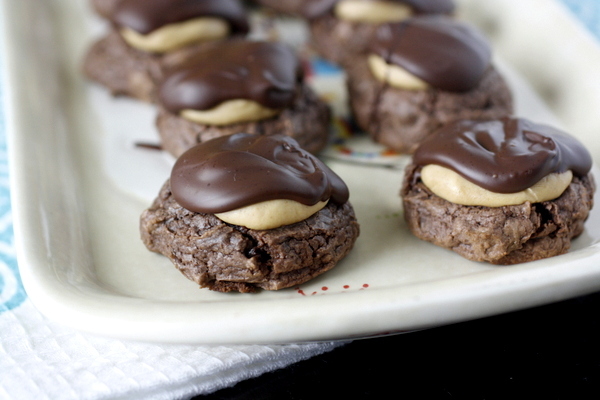 Top that with melted chocolate and you’ve got these delicious, over-the-top buckeye brownie cookies. 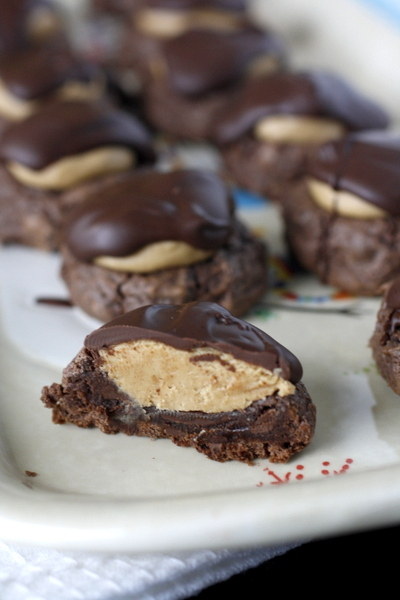 These cookies are like chocolate and peanut butter heaven. 🙂 They are absolutely delicious, and they look pretty impressive on a cookie tray! As an added benefit, they actually take less time than traditional peanut butter balls to make because you don’t have to individually dip every single one into chocolate. 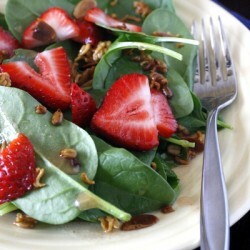 This is definitely a must-try recipe – I hope you enjoy it! Heat oven to 350 degrees. Line two cookie sheets with parchment paper and set aside. In a large bowl, beat the brownie mix, butter, cream cheese, and egg. The dough will be a little sticky. Scoop the dough onto prepared cookie sheets, making about 30 cookies. (I used my small cookie scoop, which worked great). Smooth the edges of each to form a round cookie. In a small bowl, beat together the powdered sugar and the peanut butter until smooth. Form the mixture into about 1 inch balls, one for each cookie. Set aside. 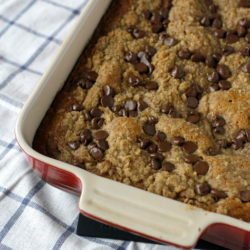 Bake the cookie dough 11-13 minutes, or until edges are firm. It's OK if the cookies are a little gooey, but you also need to make sure the bottoms are firm enough to hold all the toppings. Immediately press a peanut butter ball lightly into the center of each cookie. Let the cookies cool for 5 minutes, then transfer them to a wire rack to cool completely. Melt the dark chocolate chips in a microwavable bowl at 50% power, stirring every 30 seconds, until melted. Spoon melted chocolate on top of each cookie. Let chocolate set before storing in an airtight container. These look wonderful!!! My husband would love these. 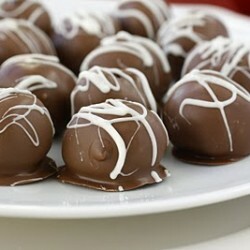 I love buckeye candies, but hate how time consuming it is to make them. This recipe will allow me to have the flavor of buckeyes in an easier form. Thanks! I just made my own version of these a week ago from scratch. So freaking good! Love anything that resembles buckeyes. I made these for the first time and they where so awesome that everyone loved them. Adding this to my recipes to make again and again. Really easy to! What a small world! How fun to make a grove city connection. 🙂 I’m so glad you liked the recipes you tried – thanks for letting me know!